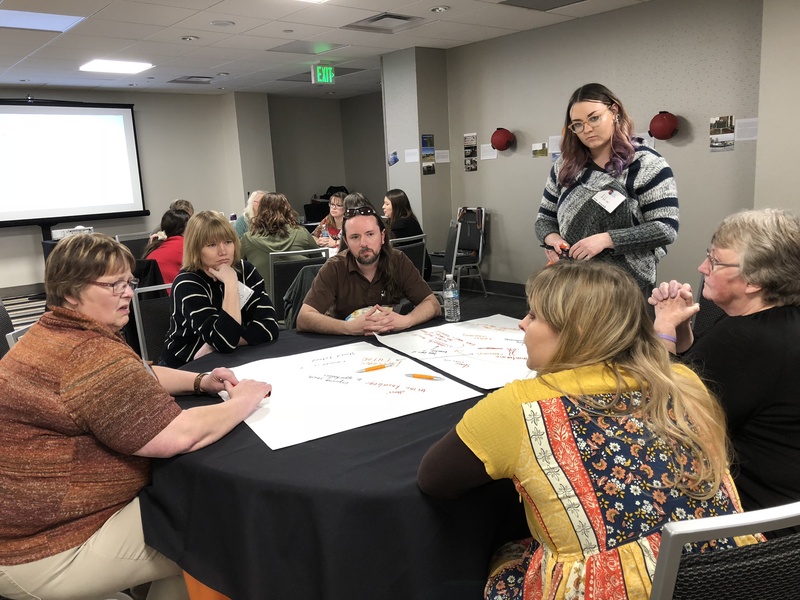 This post was written by YALSA Future Ready with the Library Cohort 2 member Vicki Bartz, County Librarian, Ortonville and Graceville (MN) Public Library. For the Ortonville and Graceville (MN) Library’s Future Ready with the Library project I am working with a committee of family and community members to develop our college career readiness services for middle school youth and their families. The planning process has been interesting as we learn how best to connect with the schools and other community members to develop a successful service. 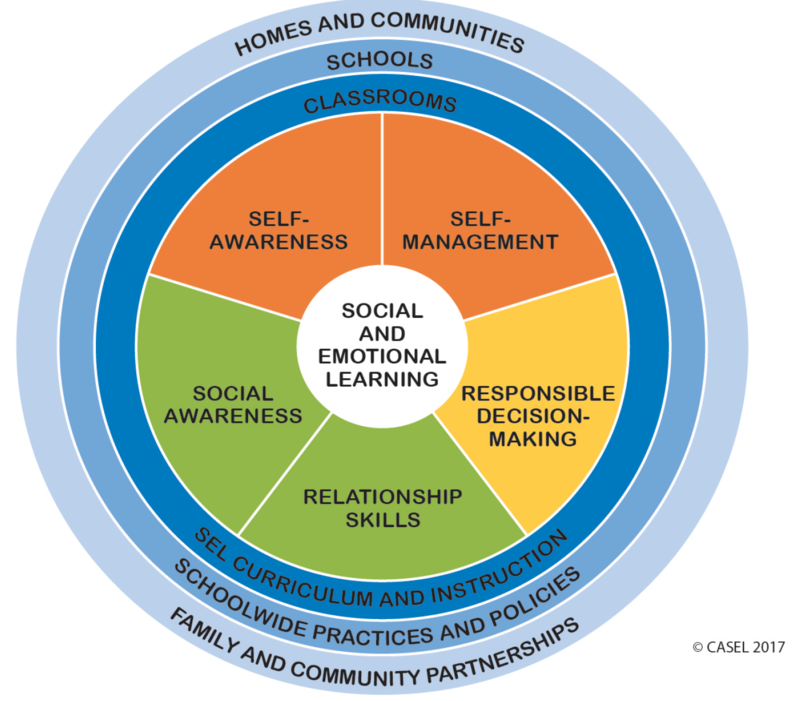 We want to focus on middle school social emotional learning as a step towards college career success. However, while some of those we are working with see great value in helping middle school teens gain social emotional skills in order to prepare for life success, others have not been so certain that this focus is important to this work. After working with our planning committee we decided to host a meeting of parents and teens with a focus on social emotional learning. At the meeting we talked with parents about the five skills teens need in order to be successful in life. As we had this discussion with parents, the middle schoolers worked on the 5 Love Languages Mystery Game. This game gives young people the chance to think about what they most would like to recieve from a caring adult – a hug, having someone else clean their room, getting a surprise, and so on. From this teens gain an understanding of the types of support they would like to receive from adults. The Collaboration Toolkit published this spring highlights successful collaborations between school and public libraries. One of these programs is ONE Access in Charlotte-Mecklenburg County, North Carolina. As outlined in the toolkit, students in participating schools use their student ID numbers, rather than a library card, to access resources of the public library. School staff may use their employee IDs to access digital resources. 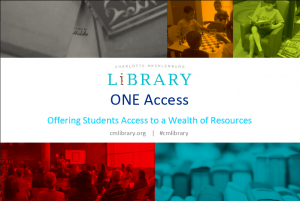 ONE Access began as a collaborative project between the library system and the Charlotte-Mecklenburg Schools, a district serving over 140,000 students. In the following years individual charter and independent schools have joined ONE Access. Creating access to resources alone, however, is insufficient to reach the goals of the program. In order to ensure success, Martha Link Yesowitch, the Educational Partnerships Manager for the Library, has created presentations and handouts that may be individually tailored to the needs of various stake holders. The library provides staff development for school personnel at the beginning of the academic year. Additionally, local branch liaisons visit schools to educate students about library resources and programming. The following examples illustrate some of the audience-specific presentations for teachers and students. 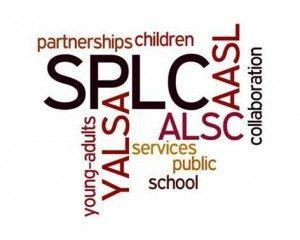 By Linda W Braun June 11, 2018 June 11, 2018 Community and Family Engagement, Continuous Learning, YALSA Info. Imaginary gold stars to anyone that actually watched the School of Life video that was part of the pre-Forum materials. Raise your hand if you watched it. For those that did, what do you remember? What are some of the key points that stood out to you? 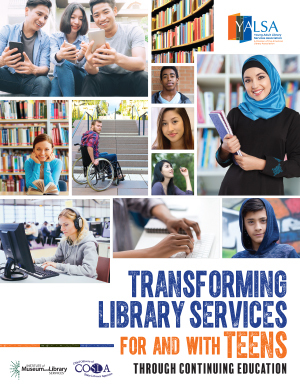 Over the next few minutes, I’m going to talk with you about my library’s small scale efforts to be a part of the change in library services for and with teens and along the way, share some really ridiculous and hilarious missteps that we’ve taken along the way. Ok, so Kitsap. We are an interesting system in that we truly encompass very diverse communities and geography. We are a peninsula across the sound from Seattle, so ferries are a part of life. Our communities include two native amaerican tribal lands, non-incorporated and rural small towns, a ritzy Seattle bedroom community, and an urban area with 66% free and reduced lunch rate. Taking School Visits to the Next Level! This program was a partnership between Saint Marys Area Middle School and the Saint Marys Public Library. It started when I was talking with the public librarian about coming for her annual visit to go on our televised morning announcements and talk about summer reading. Since I knew that she was willing to come for a full day, I asked if she wanted to add to her summer reading promotion. In addition to going on the morning announcements, she could be a station in an activity I was doing for the end of the year with 6th grade. We decided to give the students a list of questions that they had to ask the public librarian. 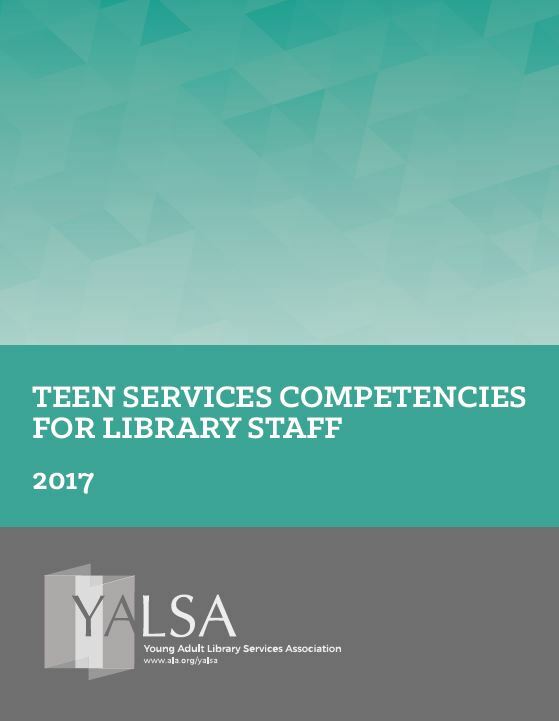 This blog post is adapted from a Future Ready with the Library Community of Practice reflection by Amanda (Mandy) Bundy, Kaibab Paiute Tribal Library; Fredonia, AZ, Mandy is a member of the second cohort of the YALSA Future Ready with the Library project. Future Ready with the Library provides support for small, rural, and tribal library staff to build college and career readiness services for middle school youth. You can read more posts by current and previous project cohort members on this blog. As the school year wraps up and Summer Learning approaches, now is a perfect time to collaborate with your local school and public libraries. We all know how important it is for students to maintain literacies, math and other skills during summer vacation. It’s time to reach out and work together to give kids the best summer opportunities, especially those who need the most support. For schools with summer reading expectations, providing summer reading lists to public libraries can help to ensure that they have listed books on hand for students. School library staff can help to facilitate the connection by reminding teachers to prepare and share lists in spring. Having reading lists early helps public libraries to purchase books before Youth Services Departments get too busy with summer programs. Public library staff who serve youth can contact their local schools to promote summer learning opportunities. 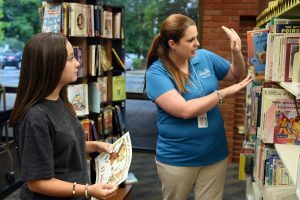 At the elementary level, visiting library classes to encourage students to participate in summer programs can get kids excited about the public library. They should have a flyer or brochure ready to send home with elementary students. Some libraries issue public library cards to students through school, and this can help kids take ownership of their library and strengthen the relationship between school and library.